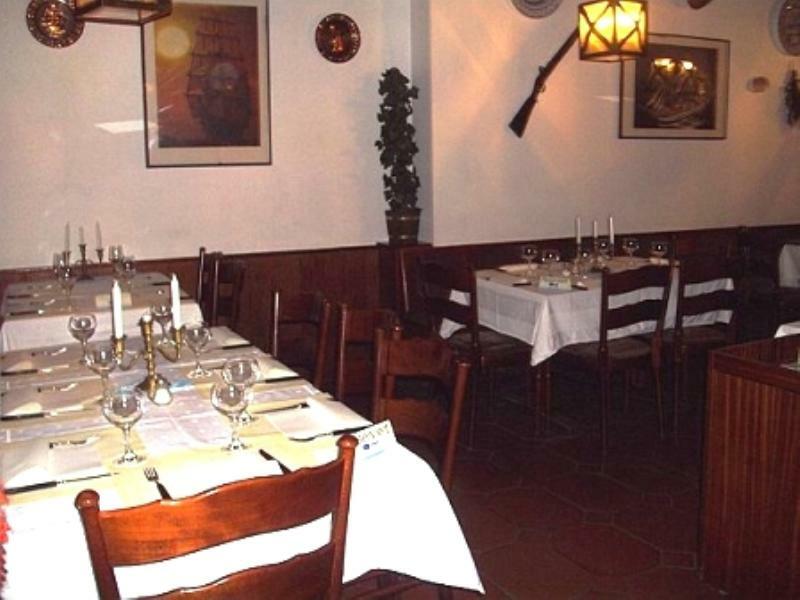 Offering Portuguese specialities and warm hospitality, traditional A Caravela Portuguese restaurant in Köln welcomes its guests with typical traditional national dishes, made with great attention to detail. 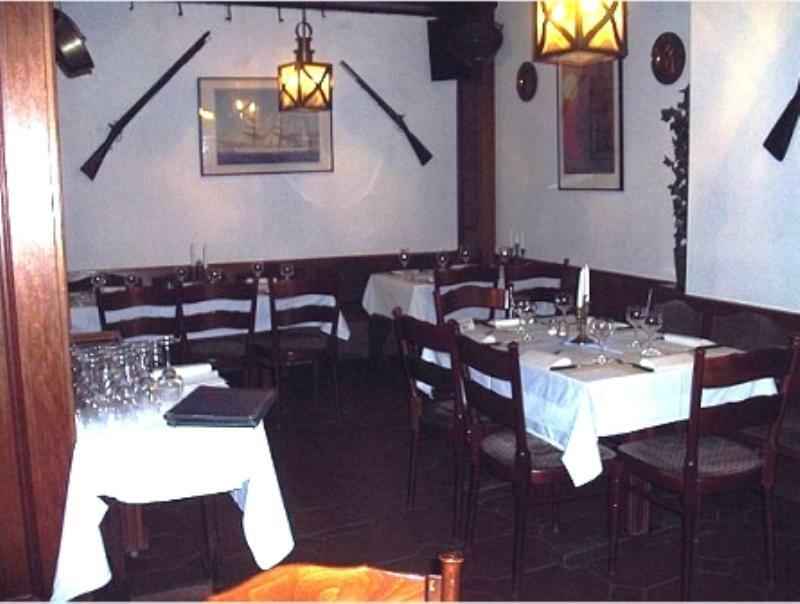 Just a few metres from Barbarossaplatz in the southern old town of Cologne, you can really experience everything that Portuguese cuisine has to offer. 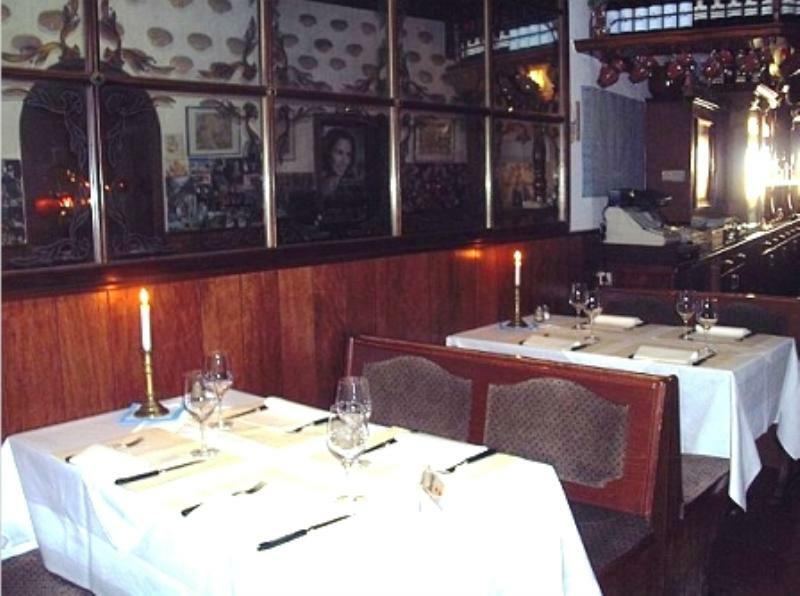 The menu at the A Caravela mirrors the whole range of Portuguese specialities and surprises diners with fresh fish and meat dishes. 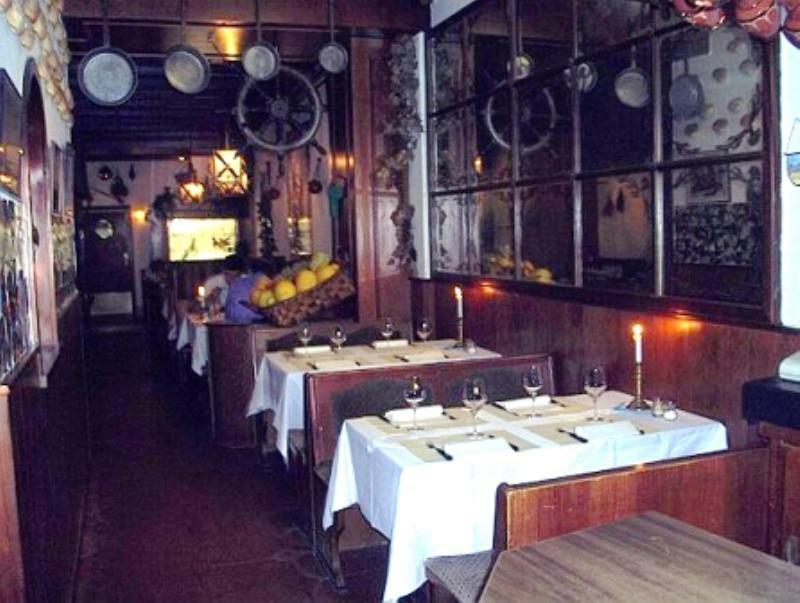 For those who love good food, the A Caravela is exactly the right place to be. 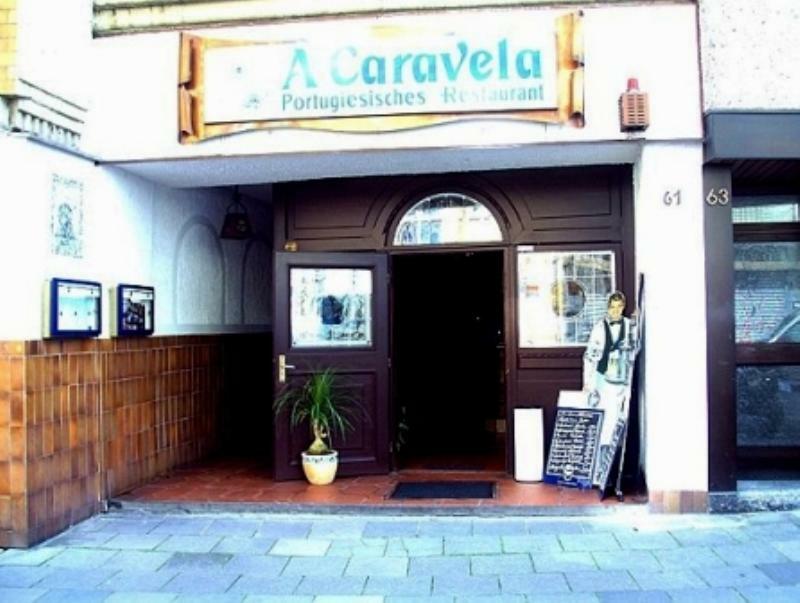 For the last 20 years or so, the A Caravela in Weyerstraße, has sent its guests on a small culinary journey from Cologne to Portugal with the range of delicacies on offer.